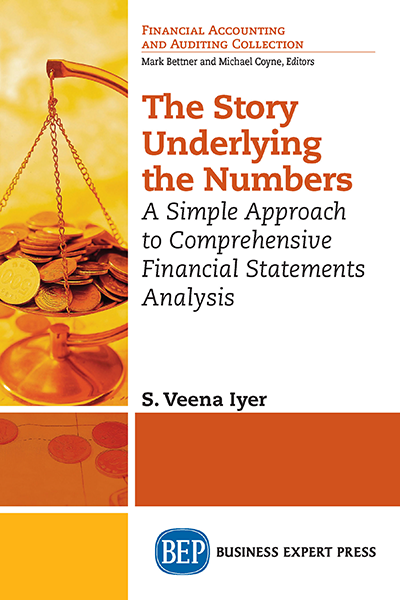 Dr. S. Veena Iyer is assistant professor of accounting and finance at the Management Development Institute, Gurgaon, India. She teaches financial accounting, business valuation, and management of financial services businesses to management students at the postgraduate level. She holds a masters in business economics from the University of Delhi and is a fellow of the Indian Institute of Management, Bangalore. She has more than a decade of experience in the corporate sector leading teams of analysts engaged in business and management research on client projects.